ATLANTA, GEORGIA (CT&P) – In a litany repeated over and over again ad nauseam weather cretins stationed all over the Southeast and Eastern seaboard warned angst ridden Weather Channel viewers that the physical properties of water, or H2O, changes as outside temperatures drop to around 32 degrees Fahrenheit. 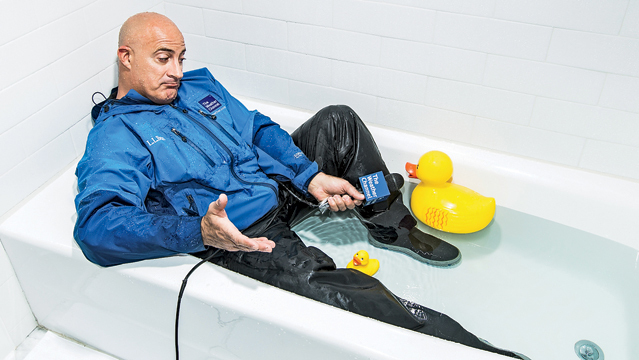 Cantore told viewers that anyone forced to travel in temperatures lower than 50 degrees should pack a survival kit and bring it along with them. 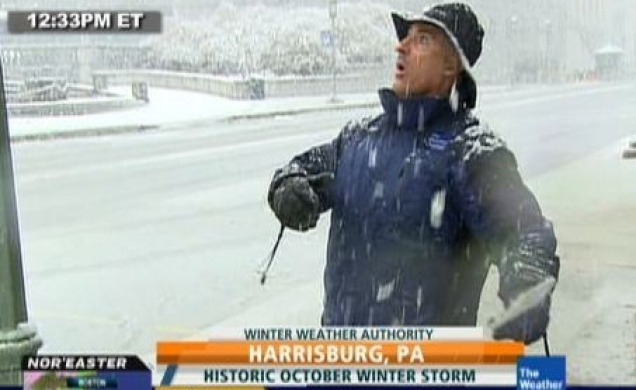 Cantore said that many an idiot has met his death by hanging around outside in subzero temperatures when intelligent people were inside in front of a fire. 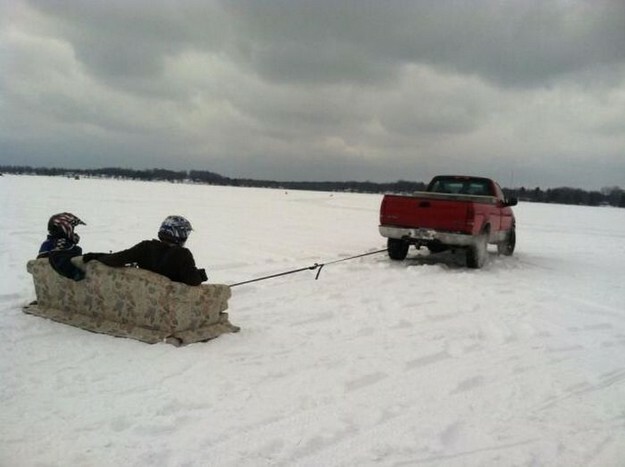 Cantore advised that the kit should contain distilled water, freeze-dried emergency rations, toilet paper, a flask of brandy attached to a St Bernard, a flare gun or “Very pistol,” space blanket, compass, signalling mirror and a three-day supply of amphetamines in order to stay alert. Cantore also said that if you are dumb enough to leave your home during the winter months you should take along the weakest member of your family in case you run out of food and are forced to eat them to survive. 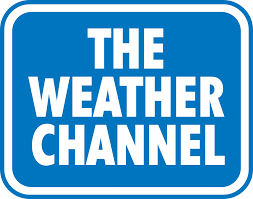 Director of the National Oceanic and Atmospheric Administration Dr. Jean Lubchenco agreed with Cantore that water can be very dangerous particularly in wintertime when it is so unpredictable. 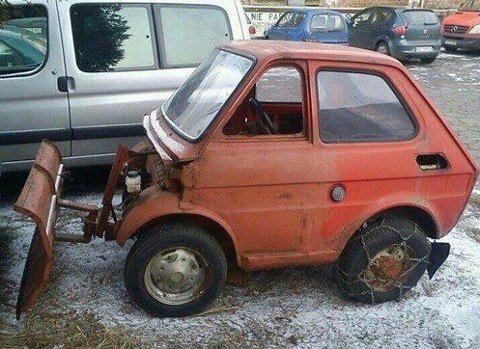 In a related story, Georgia Governor Nathan Deal held an emergency press conference late last night to assure a panic-stricken public that the state was prepared to handle anything that Mother Nature could throw at it. Governor Deal told reporters that at enormous expense to the state, a fleet of over 300 trucks was dispensing a toxic mixture of salt, sand, and radioactive fracking compounds all over the roads of Metro Atlanta, even though temperatures were nowhere near low enough for ice to form. “We want to err on the side of caution,” said Deal. He assured the public that the money spent contaminating the roads could be replaced by pirating funds from public school systems as is usually done for idiotic projects. Deal told reporters that if temperatures remained above freezing as was expected, the public should be aware that water in the form of a liquid could fall from the sky making objects around Atlanta wet. Deal also warned that those venturing out after the trucks got rolling should just drive around and stay inside their vehicles so that they would not be unnecessarily exposed to carcinogenic compounds in the sludge.